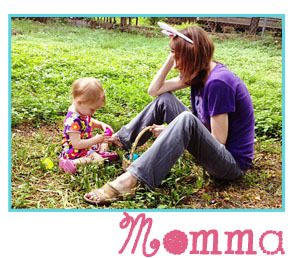 I’m excited to tell you about a fun new opportunity and it is ALL about labels. 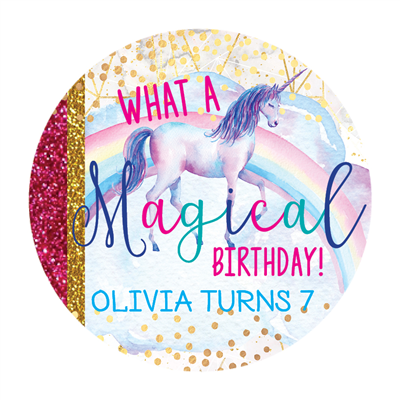 iCustomLabel.com offers personalized and unique labels to use for any occasion, giving you the ability to make your next special event unlike any other. From weddings and birthdays to a baby shower, graduation or holiday, custom labels are a surprising, thoughtful addition to every event. 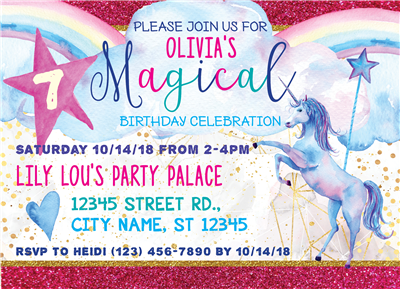 Choose from candy wrappers, wine bottle labels, favor stickers, custom water bottle labels, and much more. 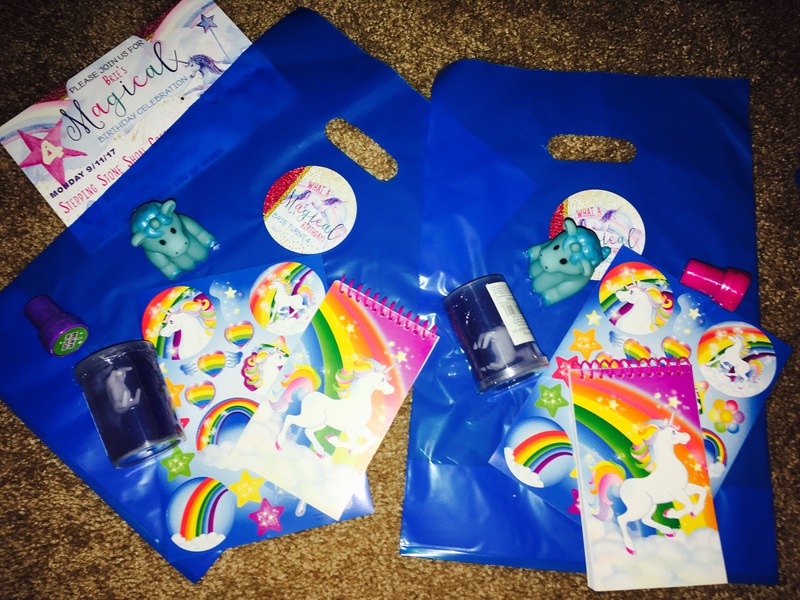 Our youngest daughter’s birthday is coming up and she obsessed with rainbows, princesses and unicorns (thanks, My Little Pony), and the iCustomLabels for goodie bags and invitations was just what I was looking to get! 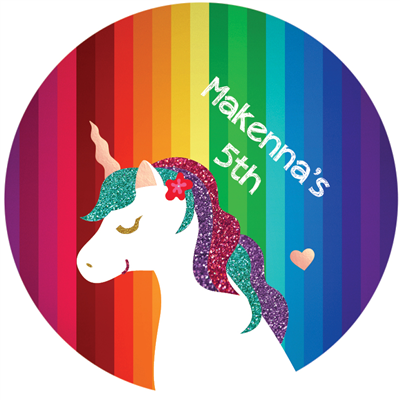 The quality is fantastic and she loves the bright colors and, of course, they also have her name and age on it. Let’s just say she is one happy unicorn and (with the price) so is her momma! Favor labels have a fully adhesive backing to easily apply to gifts and packages.